Our programs are developmentally based to meet the needs of each individual child and build on their interest, strengths and emerging abilities. These programs are based on the Early Years Learning Framework. This an approved curriculum aimed at enriching children’s learning across all areas of childhood development. 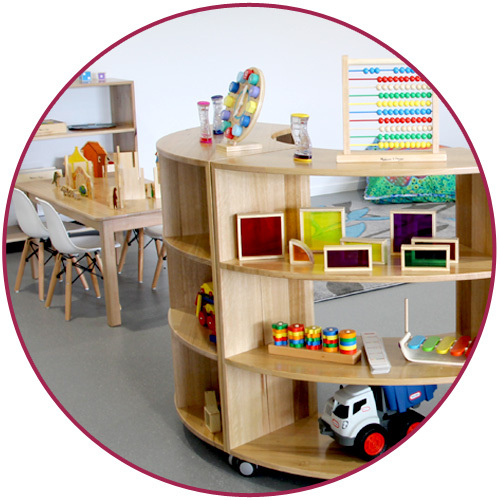 Programmes and learning documentation are displayed in each of the rooms and information pertaining to your child’s development is always available for you to discuss and view. If you have other enquiries about our programs, please contact us.